reader: Jeffery, at a point of not knowing. notes: no length preference, favorite color: brown, stately reading pace, favorite genres: Romanticism/dystopia/witty comedy, recently-read: intellectually concerned with the world and our future – but not without a dash of spirit. Flatscreen by Adam Wilson. Chosen for your location & the season. 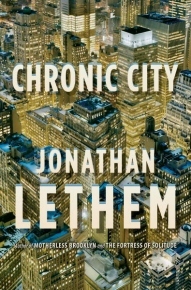 Chronic City by Jonathan Lethem. Chosen for what you’re looking for & your reading speed. 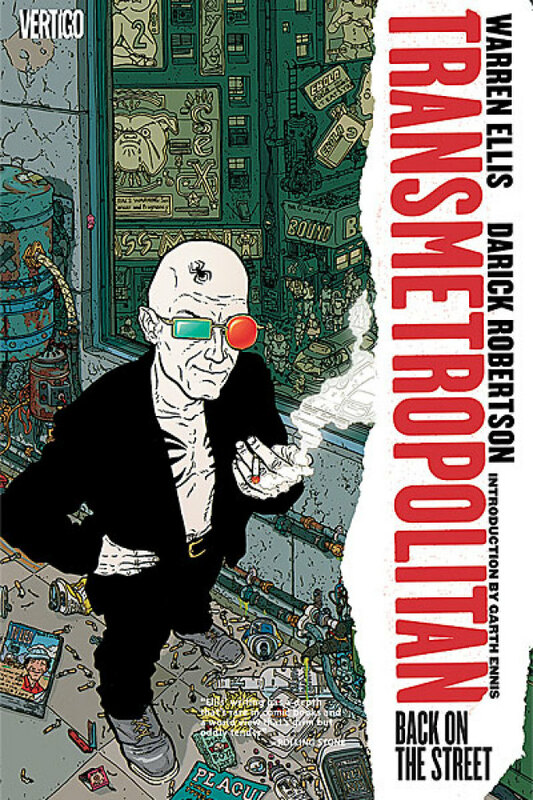 Transmetropolitan: Back on the Street by Warren Ellis & Darick Roberston. Chosen for your recently-read list & your favorite genres. 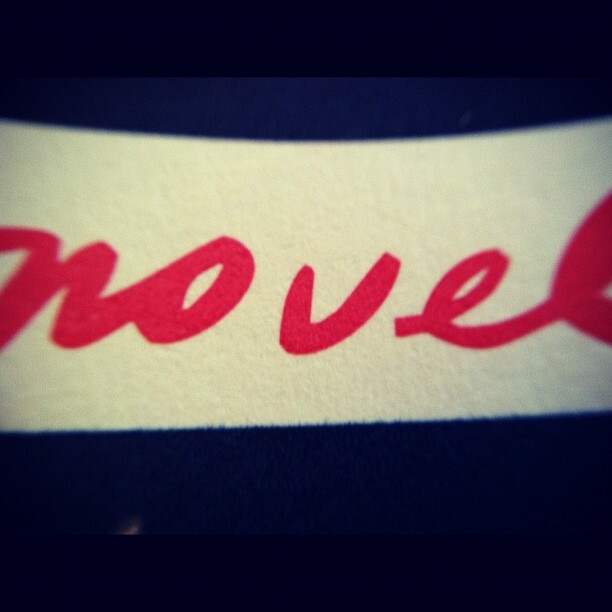 The Patrick Melrose Novels by Edward St. Aubyn. Chosen for your favorite genres & your length preferences. 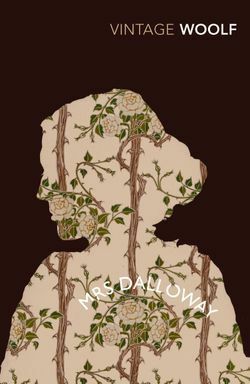 Mrs. Dalloway by Virginia Woolf. Chosen for your favorite color & your location.